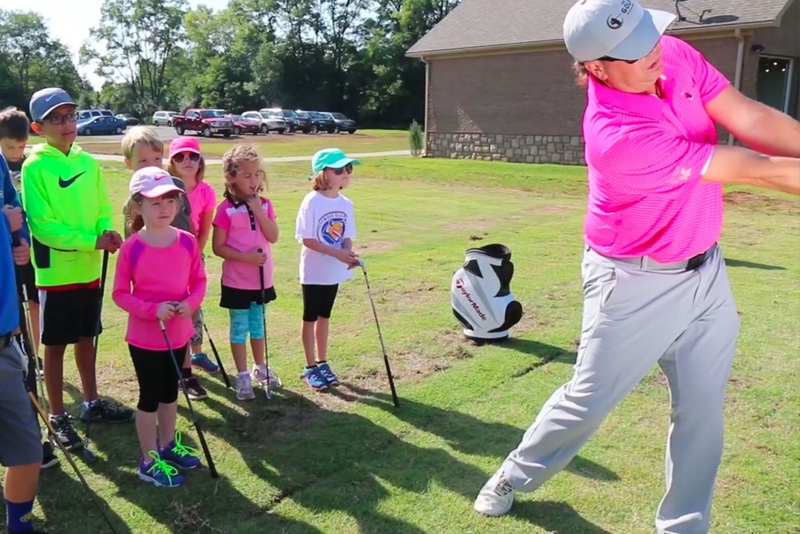 Josh Snider is the Director of Instruction at TGA. 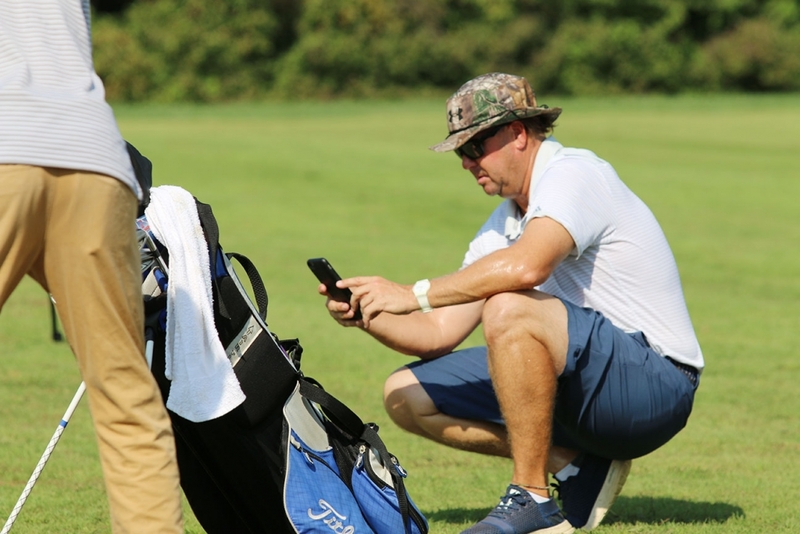 He is the former Director of Golf at Oxmoor CC and served the membership from 2003 until Spring of 2017. 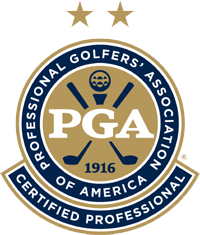 He gained his PGA Membership in 1998 while working for PGA Professional, Carl Owen, at Charlie Vettiner GC and completed his training with Master PGA Professional, Mike Thomas, & Certified PGA Professional, Scott Sedgwick, as the Senior Assistant at their respected Club prior to becoming the Head Golf Professional at Oxmoor CC. 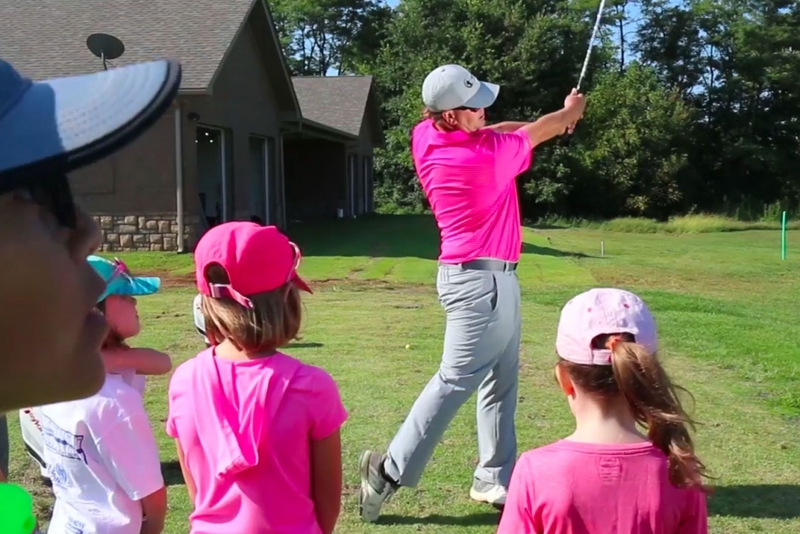 He has been fortunate enough to run junior programs at all three golf facilities that have had a tremendous impact on kids playing golf at the highest competitive levels. 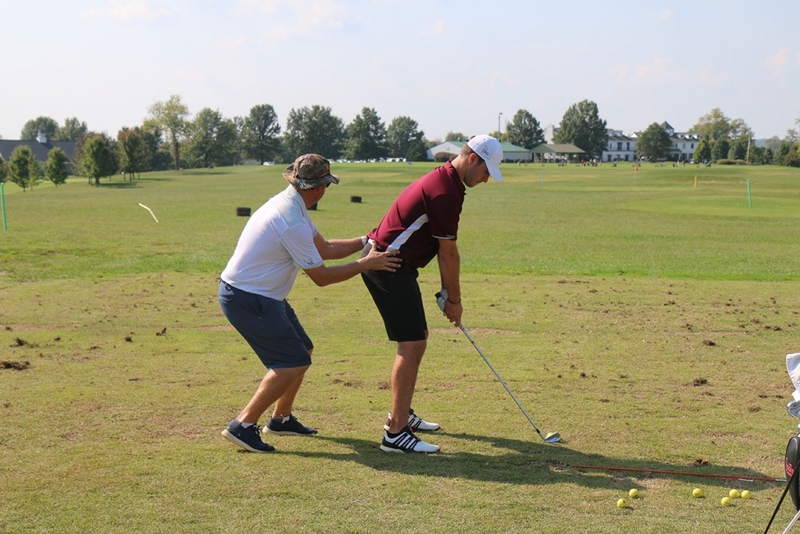 Josh has always had a commitment to improve his knowledge of the golf swing, fitness, mental training and teaching techniques so that he can assist players of any ability with their golf game. 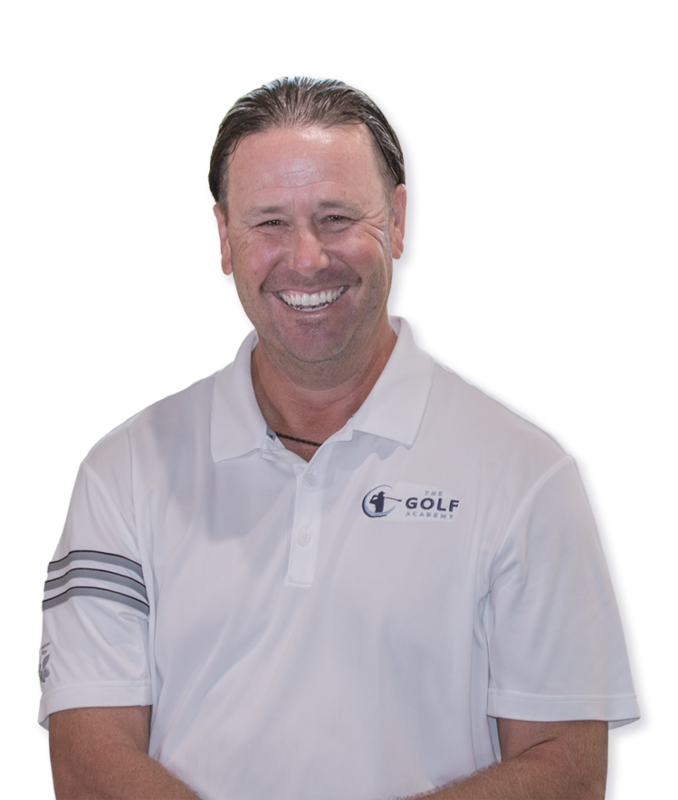 He has taught golf for over 20 years with students achieving tournament victories both regionally & nationally, and have ultimately played golf as a student-athlete for local high schools and college DI, DII, DIII programs. 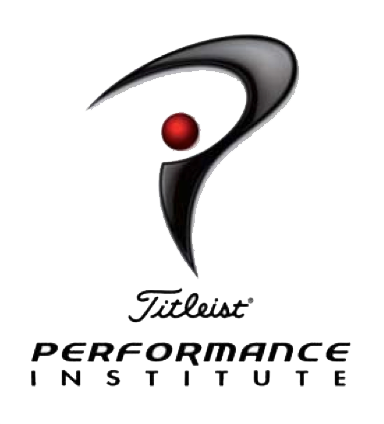 His Professional Achievements Include: KY PGA Assistant Golf Professional of the Year in 1998, PGA Certified Professional – Instruction 2008, TPI Certified Instructional in 2014. 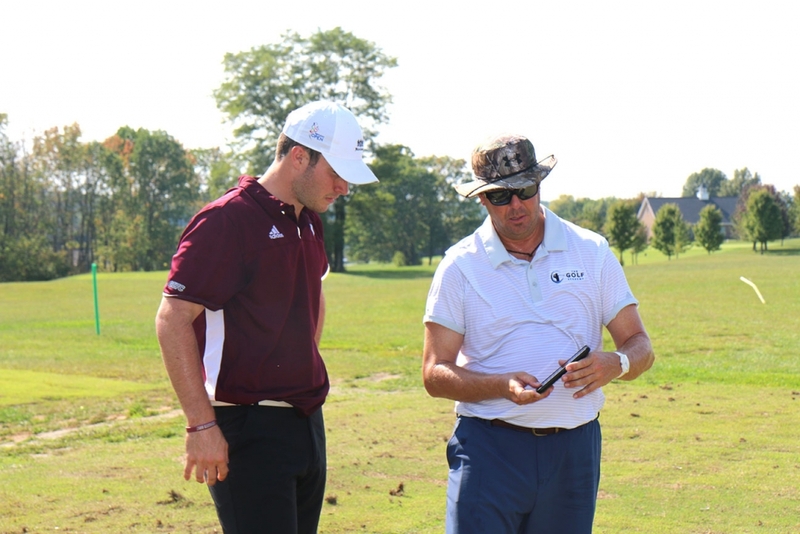 Josh is a Louisville native, attending Louisville Male High School, and discovered his passion for the game of golf as a caddy at Valhalla Golf Club prior to becoming a PGA Professional. He is married to his wife of 19 years, Michelle Snider, and they have 2 children, Andrew-13, and Claire-11, who are very active with both their academics and sports.